The Huddersfield Singers is the leading chamber choir in the area, having been founded in 1875 as the Huddersfield Glee and Madrigal Society. 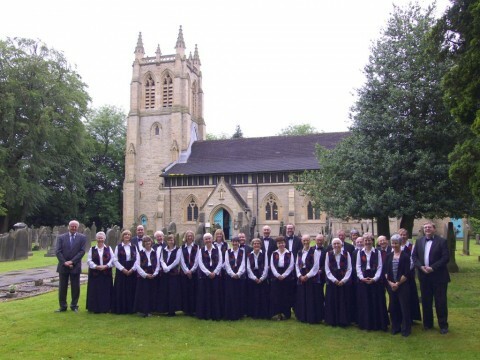 It became the Huddersfield Singers in the 1980’s. The choir has recently appointed a new conductor Alexander Douglas, and there is real impetus to inject new life into the group. recruitment@huddersfield singers.com for joining information.